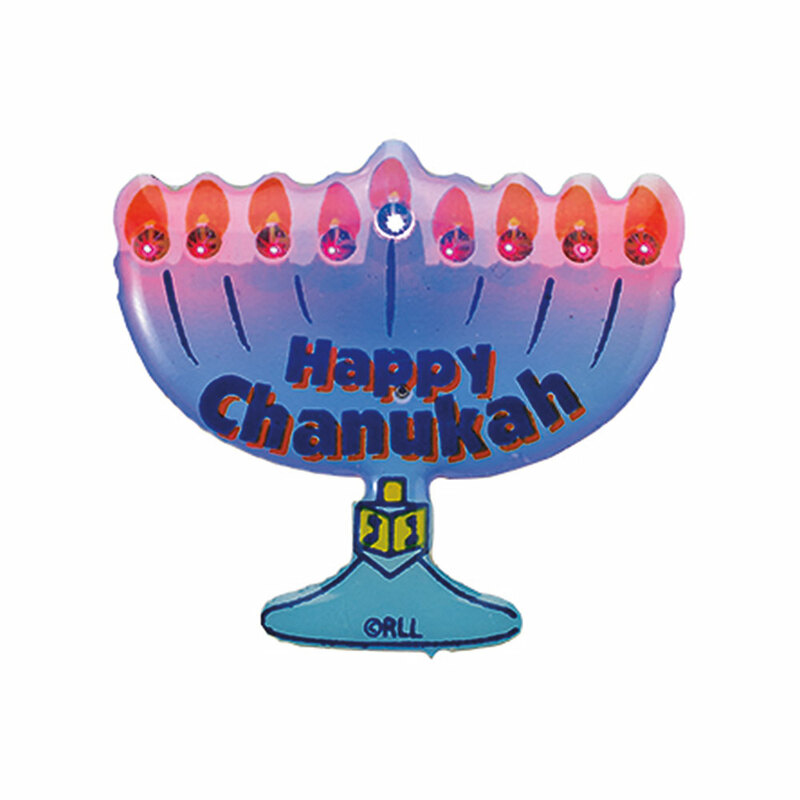 Hanukkah L.E.D. 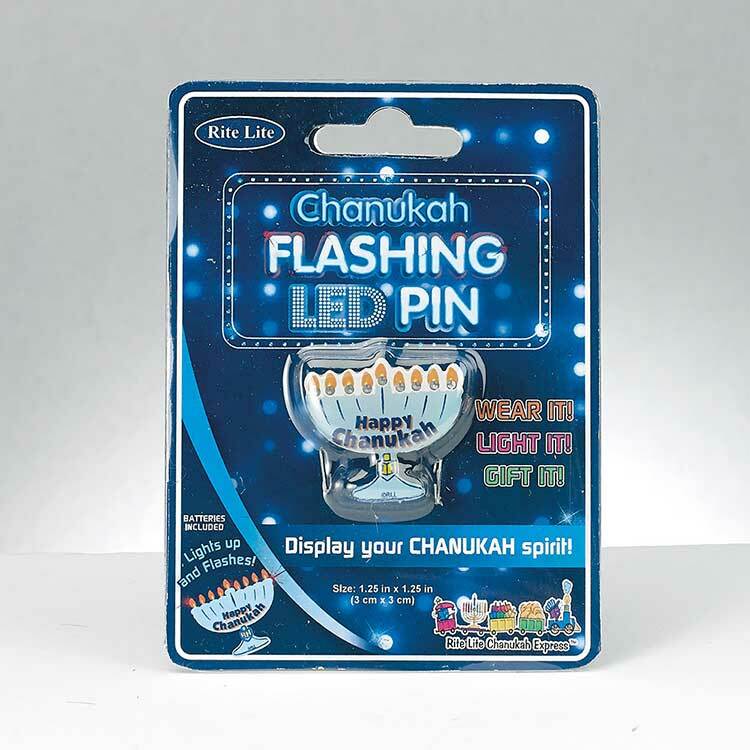 Flashing Lapel Pin. Exciting Little gadget for all ages and guests at your party. Wear it, Light it, Gift it!